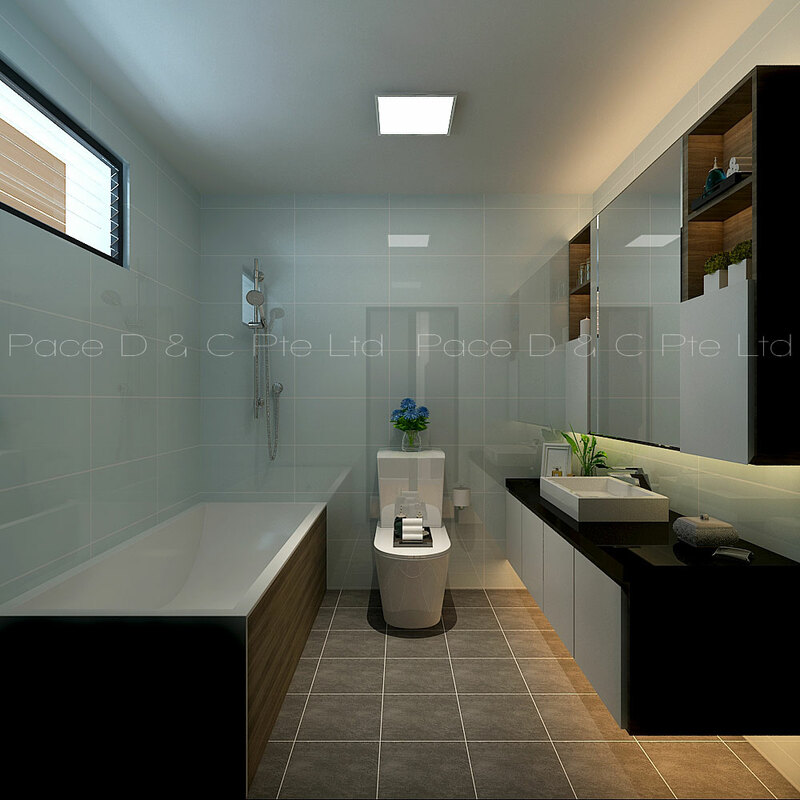 Bathroom design is closely tied with functionality. Just like kitchen spaces, ergonomics are critical. Unique bathrooms designed with comfort and elegance give you spa-like feel in your very own home. These well designed bathroom ideas give your home a little piece of tranquility in a world of chaos after a long day at work.